Social Services Department announces schedule for Household Assistance Programme cheques. 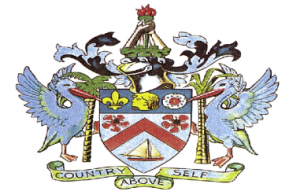 The following is an announcement from the Social Services Department in the Nevis Island Administration regarding the distribution of cheques for the month of February 2019 for the Household Assistance Programme. The following is an address by Hon. 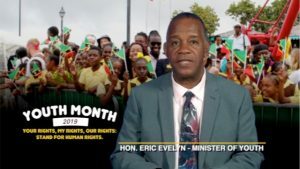 Eric Evelyn Minister of Youth in the Nevis Island Administration on the observance of Youth Month 2019. Press Release :Registry of the Eastern Caribbean Supreme Court -Nevis Circuit.